Image courtesy of Kent Kawashima. 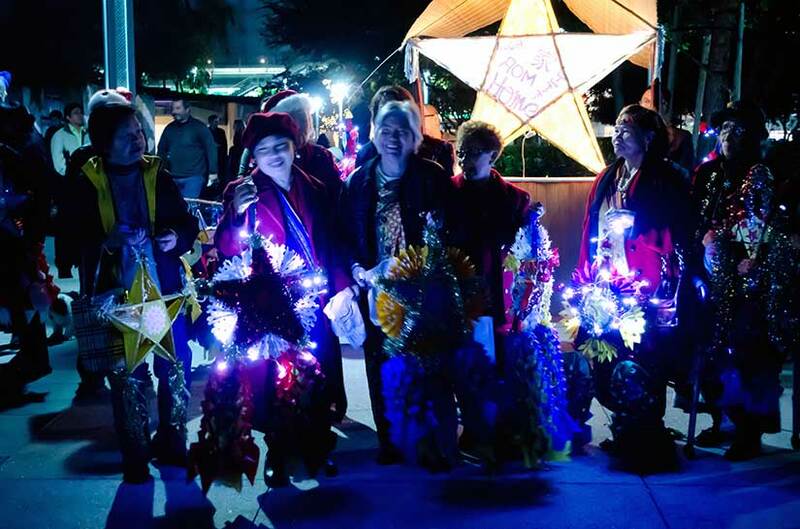 Parols today do light the way to mass…and the way to Starbuck’s, too. (Whatever gods ye worship, people!) Back in the Edwardian era, the main light sources were candles or coconut oil lamps. 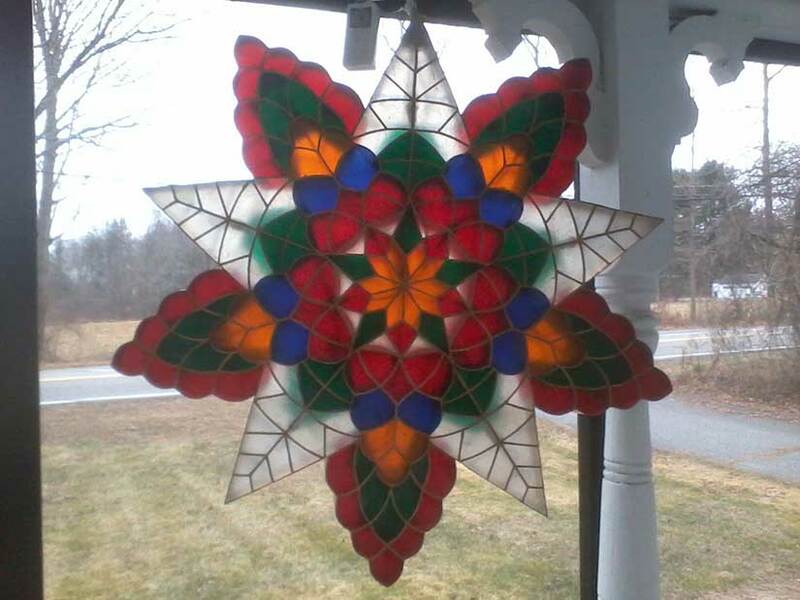 These days there are at least three hundred tiny light bulbs in just a small parol. This is why mine had to be refitted for 110v before we shipped it back. (Thank you to Edith Rocha Tan for help on that!) Now, those three hundred little lights give unsuspecting New England drivers fits as they drive by at night. Sweet. Oh wow! Those are beautiful. 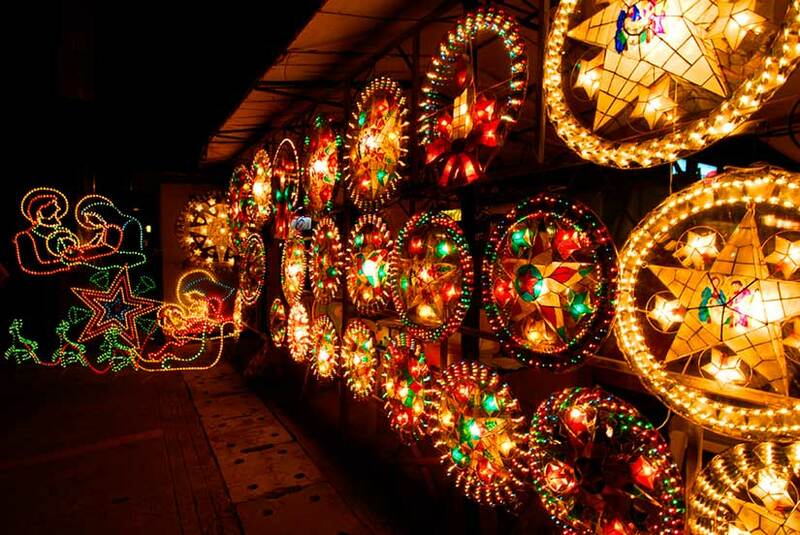 And I love the diverse heritage behind parols.